A secret rush project for an exciting magazine has me zooming around this week! Desk = chaos. 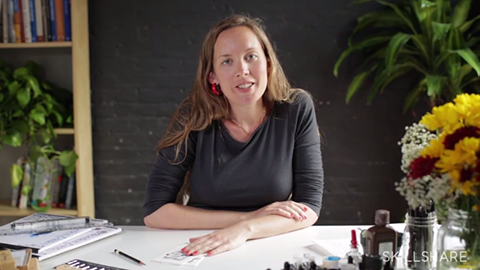 Thanks to Rip + Tan (the delish blog behind designer Jenni Kayne) for the great feature on Paperfinger today! paperfinger : Snippet & Ink's select vendor! Exciting news! 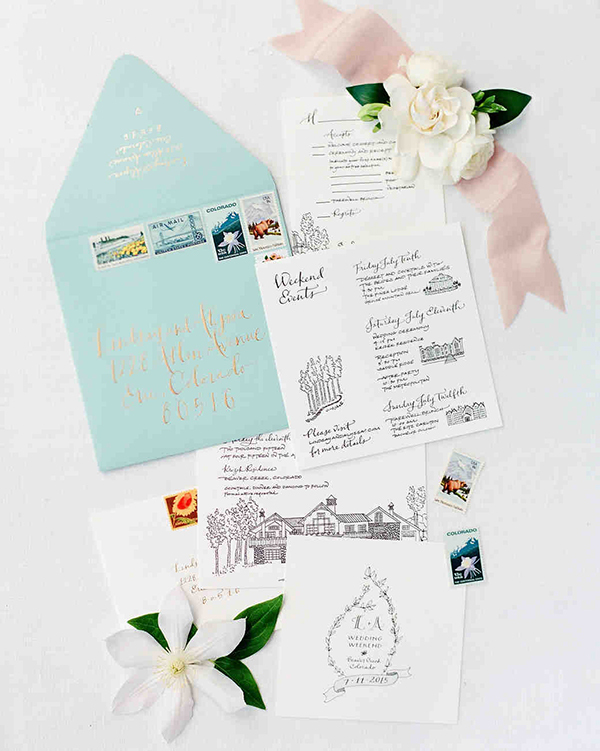 Snippet & Ink, one of my most favorite wedding sites, launched their new select vendor guide yesterday and Paperfinger is one of the very few calligraphers chosen to be a part of the guide! Snippet & Ink Select is a handpicked selection of wedding vendors and companies we believe in, people we have worked with personally, and who have passed our careful approval process. These are the vendors we would recommend to our sisters and our best friends, because their work represents the best the wedding industry has to offer. 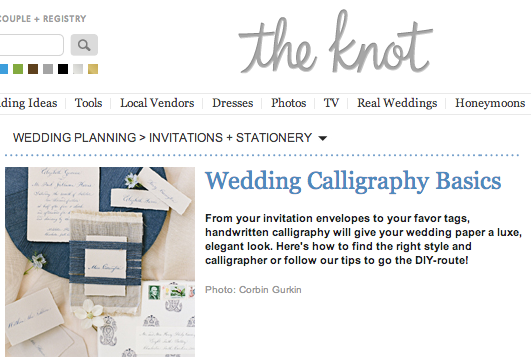 Very happy to have Paperfinger recognized The Knot's editors as a 2013 Best of Weddings Winner for calligraphers in outer boroughs New York City. And an editor's pick no less! Woot! This Paperfinger menu was featured in the current issue of Rue Magazine. The story, "Magic in the Secret Garden," was directed and styled by Lavender Joy Weddings (thanks Stefanie!) and shot by Ryan Ray. 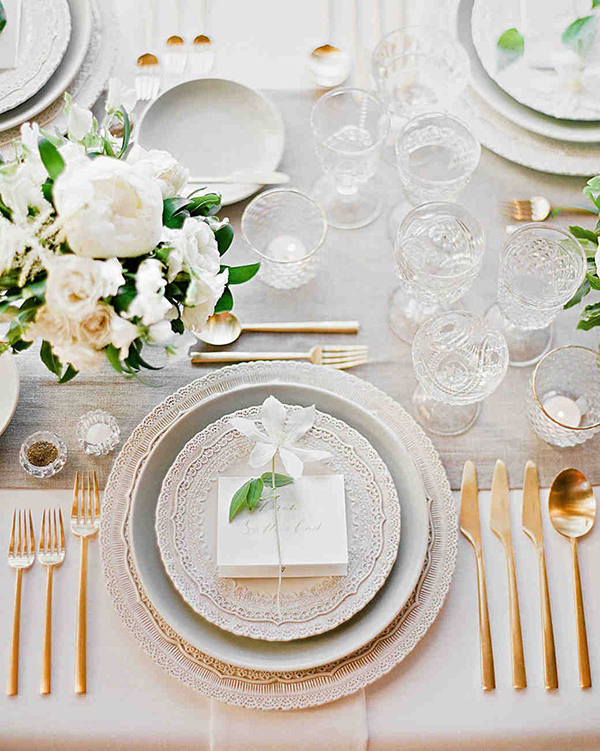 Florals by Bows & Arrows, dinnerware from Greta Bean. I'm so happy with how it all came together. Read the full issue here in all it's prettiness or skip straight to page 68 for our garden story. All photographs by and courtesy of Ryan Ray Photography. Spent the other weekend in Bend, Oregon hiking around Smith Rock State Park where we watched crazy/impressive rock climbers repel down from "Monkey Face" rock; skiing and trekking at Mount Bachelor and the necessary face-plant of a nap after it was all over. Beautiful place!